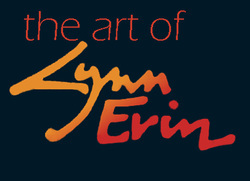 Lynn Erin was raised in Northern Manitoba, and developed a passion for art at an early age. After studying art at the University of Manitoba, Red River Community College, and Brandon University, she moved to the Shuswap, British Columbia in 1990. 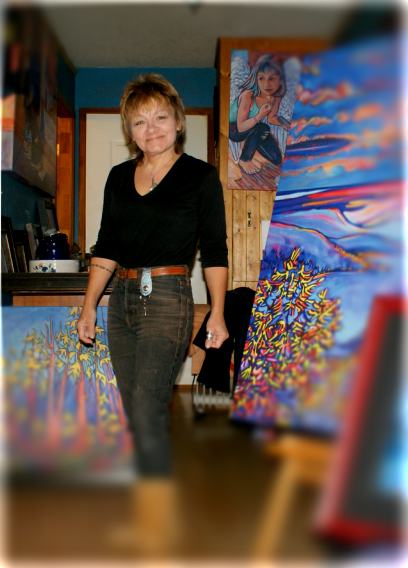 She loves the terrain and the people and has had The Fireweed Art Studio/Gallery in different forms and locations since her arrival. An active member of the Federation of Canadian Artists, she also participates in the Kamloops and Salmon Arm Art Scene whenever possible. Working in a variety of mediums, from welded metal and concrete sculpture, to watercolour and acrylic painting, her work has won several awards in the Shuswap Lake Festival of the Arts, The Okanagan Mainline Regional Art Show and has been juried into the prestigious B.C Festival of the Arts, and over 20 Federation of Canadian Artist’s Shows, where she has shown over 40 paintings. 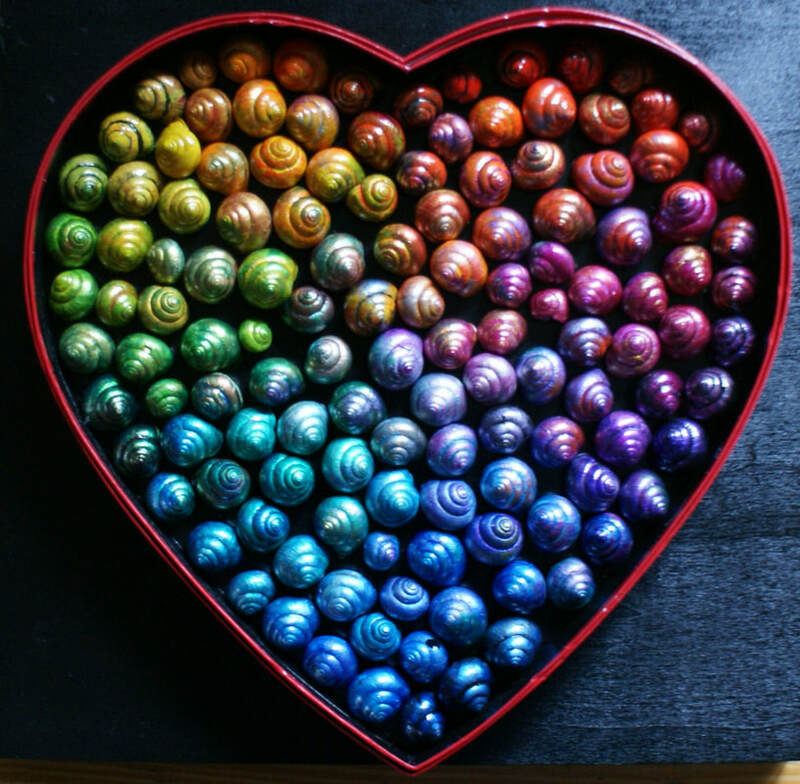 Lynn has made her living selling her work for the past 25 years, and taught thousands of kids. Her work is in private collections throughout Canada, the United States, Mexico, Australia, Papua New Guinea, the Philippines, Europe, Britain and The United Arab Emirates. In 1990 a piece of Lynn’s work was purchased and presented to Prince Edward of England.